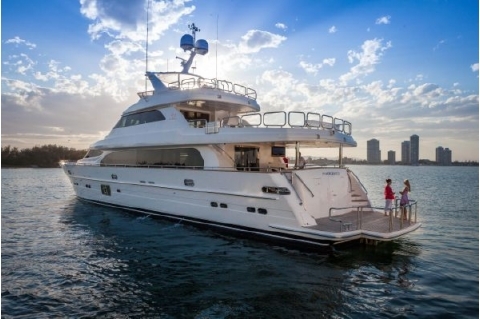 Take a look at what Great Southern will have on display at FLIBS! 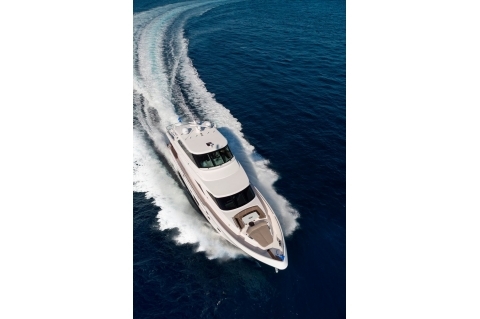 The Open House | Open Boat showing was a success! 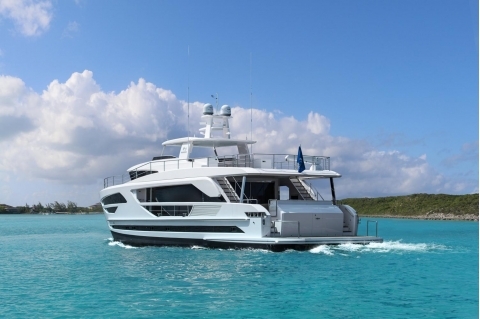 The new Horizon E75 has arrived on the Gulf Coast. Contact us for exclusive tours! 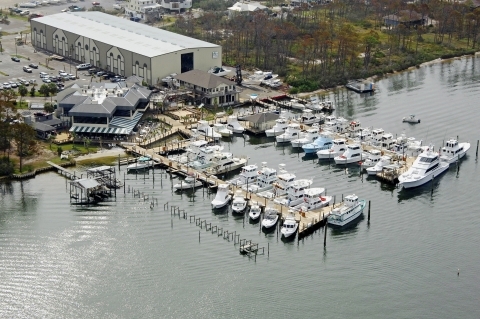 Great Southern Yachts opens a new office in Orange Beach at Zeke's Marina! 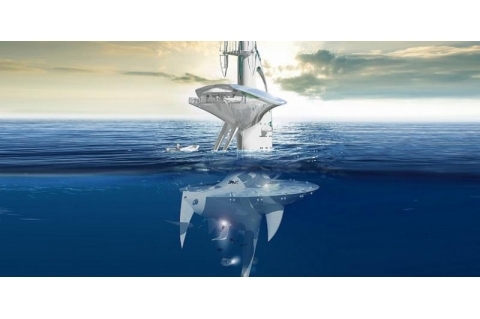 News You Can Use: When to Upgrade Electronics, Field Guide to Fishing Boats, Oceanic Space Station, and More! 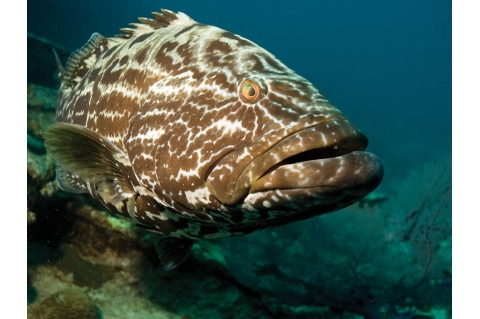 News You Can Use: Grouper Fishing Season Opens, How to Rig an Anchor Release, Best Fishing Images, and More!